We will have a mechanical delegate to 'The Final Frontier'. Lebanon's highest scientific authority, the National Council for Scientific Research (CNRS), has just launched a new project: Its "first step toward enhancing space research in Lebanon." The project encompasses a 35-day training period in 'CubeSat' design, ground station operations, and space program management. CubeSats are miniature cube-shaped satellites that help students gain engineering experience in larger models, which are traditionally expensive to build and launch. CubeSats are roughly the size of a melon. In the program's next level, Lebanese students and engineers will build a brand new ground-receiving station and create a research and development unit at CNRS. They will also form a National Space Committee that will report directly to the prime minister. Slated for October, the program’s completion will see Lebanon launching its first-ever satellite! Lebanon’s scientific community welcomed the long-awaited project, with 49 researchers signing up for training in the first few hours alone. However, the director of the National Center for Remote Sensing and new project's spokesperson, Ghaleb Faour, assured that seats are still available for those interested. According to Faour, Lebanon’s CubeSat could work in communications, collecting geospatial data for a multiple of fields to solve problems facing the country. He listed several applications that the data collected by CubeSat could help measure and mitigate, such as urban expansion, coastal vulnerabilities, natural risks of floods, fires, and landslides. The project could also prove lucrative by "boost[ing] the innovative ecosystem, enabling the expansion and the creation of new job opportunities, and providing fuel for young innovators." The program is funded by a grant of 5 million euros ($5.6 million) from the European Union to enhance knowledge production and space research in Lebanon and the region. Lebanon’s last space encounter came over 50 years ago when Manoug Manougian and his team at Haigazian University first started the Lebanese Rocket Society. 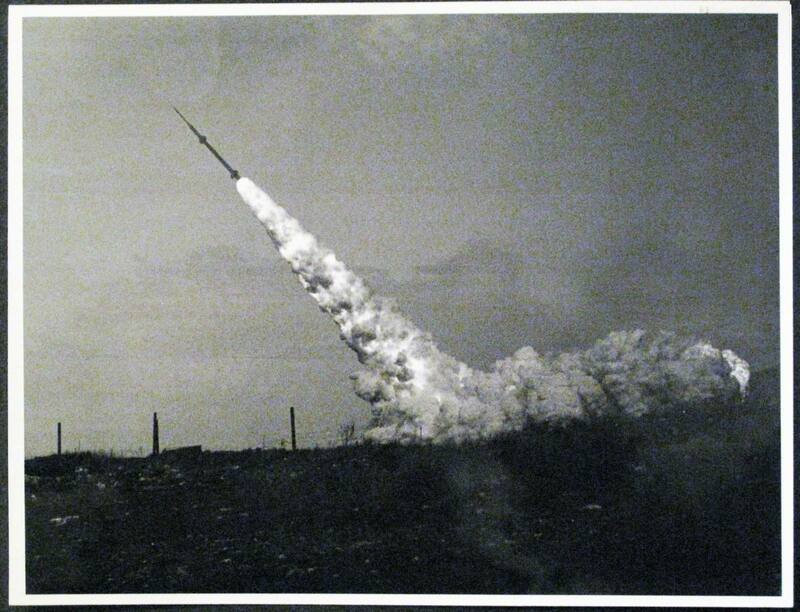 With a very limited budget, the society launched a series of rockets to increasing altitudes. He and his students finally launched a suborbital rocket in 1963. The Cedar IV rocket was launched on Lebanon's independence day, the 21st of November of 1963, from Dbayeh north of Beirut. It reached 90 miles (140 km) and was featured on Lebanese stamps.